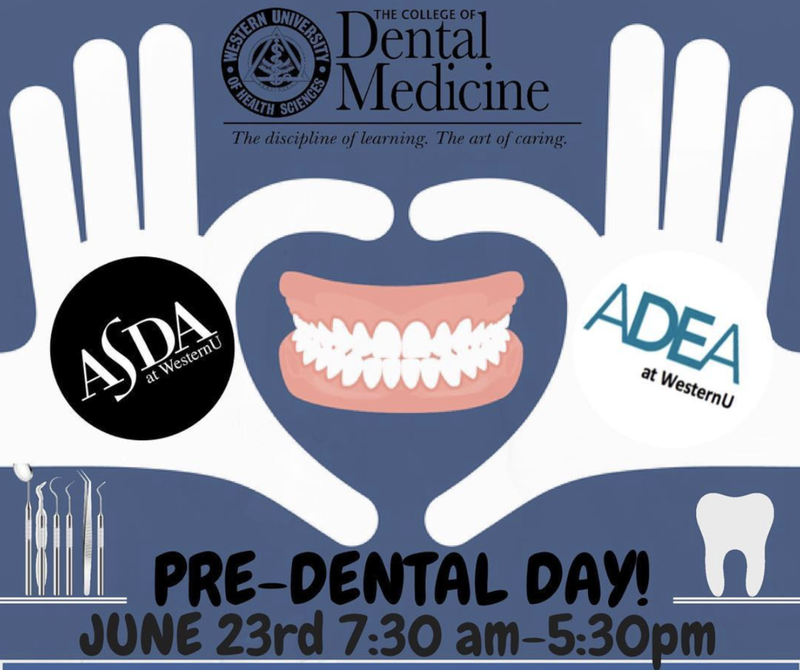 Pre-Dental Day is an event geared towards preparing pre-dental students that are pre-applicants for the application process of Dental School. This event offers tips on how to study for the DAT, advice on preparing an application for dental school, pointers on interview etiquette, hands-on drilling simulation, and so much more. It will also be a great opportunity for you to learn more about WesternU College of Dental Medicine as well as meet fellow pre-dental and dental students.